Hoot hoot! What’s the time? 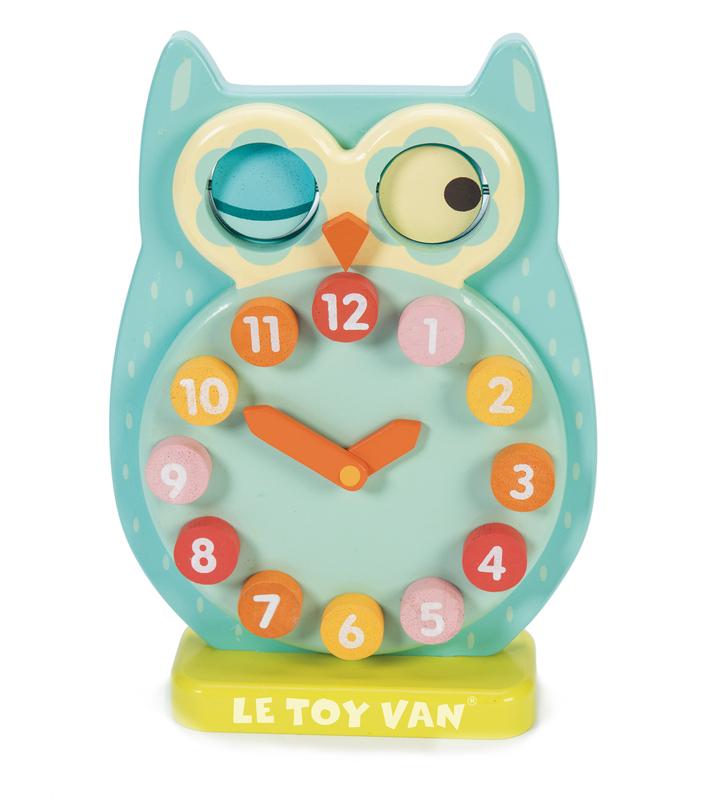 Mr Owl will help your little one learn how to tell the time. 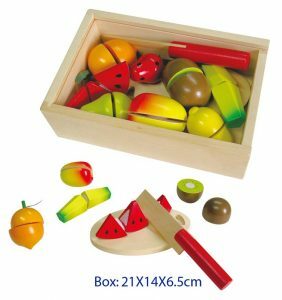 This beautifully made, painted wooden clock with moveable clock-hands and owl eyes makes learning a breeze! 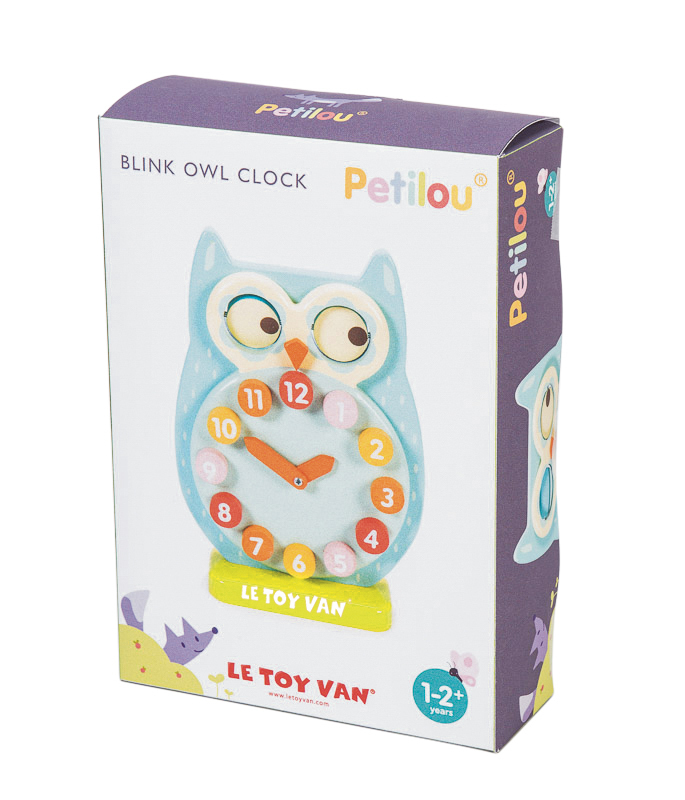 A great interactive toy for young learners, simply pivot the owl’s eyes round to blink and move the hands of the clock to set the time. Also helps your child learn about day and night. 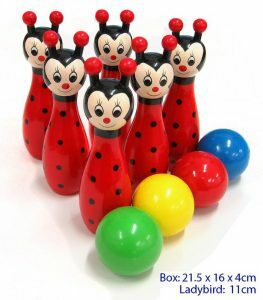 Another quality product from Le Toy Van.